Some wisdom here worth considering. 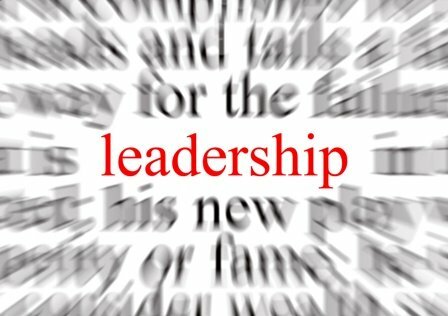 But what about Leadership in the Church? Leadership that relates specifically to pastors, laity, mission and ministry? That seems to be precisely what Duke Divinity’s new “Faith and Leadership” website and Call & Response blog is trying to address. From what I can tell, it is a website, blog, resource, training, and networking project all rolled into one. For RUMC folk, you may recognize the executive director, Jason Byassee, whose family has been worshiping with us this past year since moving from the Chicago area. And this blog post on what clergy DO NOT NEED – to which I could only shout AMEN at my laptop screen. Drop by, comment, or subscribe to the Faith and Leadership email newsletter. It is worth a look.